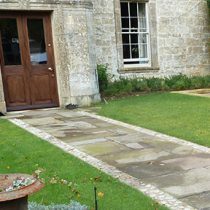 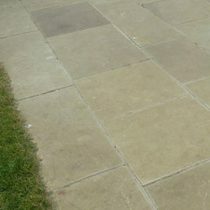 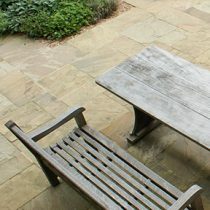 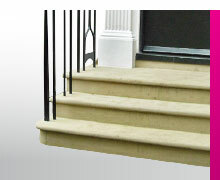 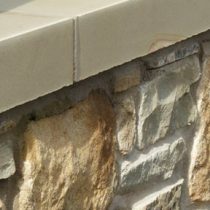 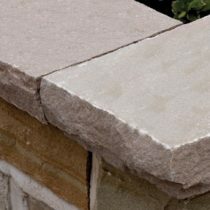 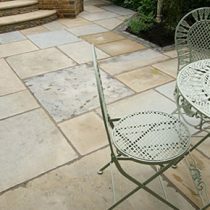 If you’re looking for a quality Yorkstone supplier, Pinckney Green can help. 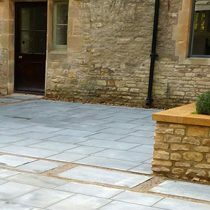 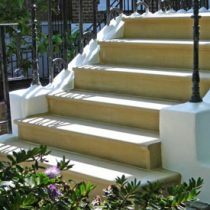 Our Yorkstone products shown below include a beautiful range of paving slabs, granite setts, cobbles, flooring and stone steps. 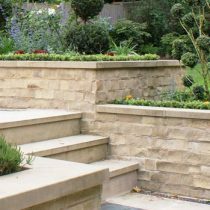 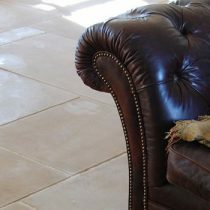 We can also offer Yorkstone fireplaces and hand-carved architectural features such as coping or door and window surrounds.